Miranda Lambert still does not want anything to do with her ex-husband Blake Shelton. Lambert and Shelton recently took part in a TV special honoring Elvis Presley and stirred up plenty of drama in the process. Lambert did her best to avoid Shelton at all costs, but was “visibly upset” after almost running into the country crooner on set. Filming for the Elvis Comeback Special took place on the same set as The Voice. An inside source says that Lambert was upset when she arrived for the special and told producers that she would not film her segment on the same evening as Shelton. “To Miranda, that’s enemy territory. She was visibly upset about having to perform on the Voice stage,” the insider shared. Producers met Lambert’s request and she did not run into her former lover on set. According to Life & Style, Shelton performed his portion of the special on the first night of production. Lambert took the stage the following evening and sang alongside her band, Pistol Annies. Dierks Bentley and Adam Lambert also performed with her. Lambert has not commented on how she felt working on the same project as Shelton. The former flames have been locked in an intense feud ever since they called it quits in 2015. While they have both moved on since the divorce, the split has heavily influenced their latest music. Lambert’s newest album, The Weight of These Wings, was chalked full of references of the breakup. Shelton has also released a few singles, like “She’s Got a Way With Words,” that talk about the divorce. Based on how Lambert reacted during the special, she is not ready to face Shelton head-on. To make things even worse, Lambert is also dealing with some fresh heartbreak. 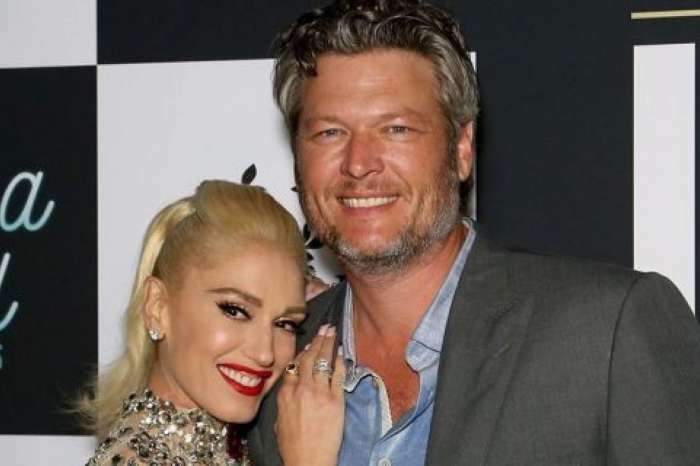 She recently ended things with Evan Felker, whom she dated for four months. The split probably did not make confronting Shelton any easier, though we can only hope Miranda Lambert eventually gets over it. 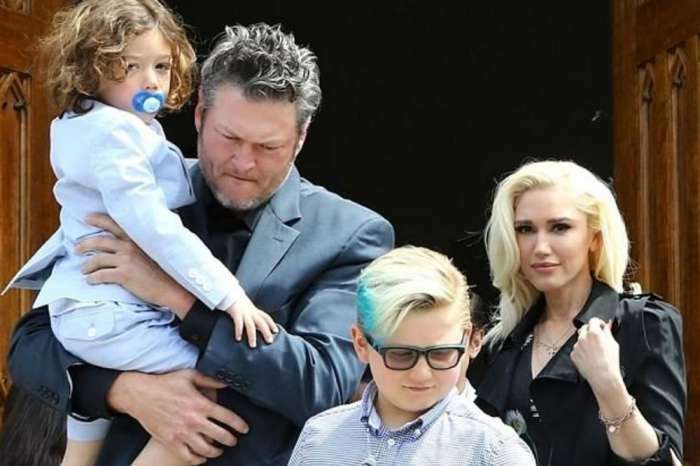 Blake Shelton and Gwen Stefani have never commented on the drama surrounding Miranda Lambert. Kris Jenner Directly Speaks On Kanye West Controversy During Appearance On 'The Ellen Show' -- Watch As Momager Admits "It's Sometimes Worrisome"
I highly doubt Life & Style story is true. Man. Sad state of affairs when we can’t believe ANYTHING anymore… Whether true or not, how are we to know? So many times it’s been proven that media makes crap up, just for the telling of it. Geez…. How about leave Miranda and Blake and their lives alone? Both have moved on. 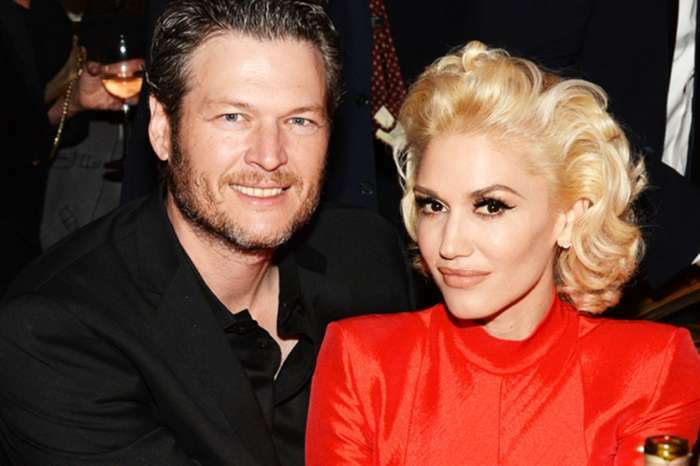 Blake seems quite happy with Gwen. Miranda seems to have moved on with her busy life. Let it go. Blake had taped his performance on Wednesday. She wasn’t even there. He had to taped a speaking part on Thursday. Did it and he and Gwen left. Her performance was taped later. Never in same building. She was being her typical obnoxious self. Members of the audience said she was irritated during the performance. And then stormed off when done. Man. This is typical Miranda. Throwing tantrums.